Outside of the Ashes, England v India is perhaps the most exciting and passionate test match series there is. And with the short-form matches now out of the way, both sides are free to concentrate on this summer’s exciting Test Match series. In the UK, all live TV coverage of the series will be on Sky Sports. But, don’t worry. If you don’t have access to a Sky subscription you can still watch the entire series for free using a VPN. In this article, we will tell you everything you need to know to do it. 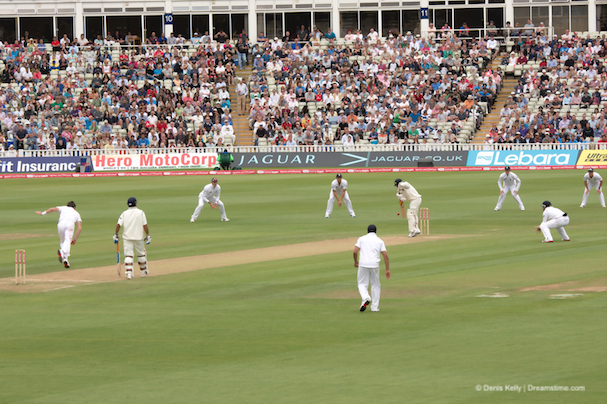 England v India is a cricket series which always draws fanatical support, both from England’s Barmy Army and the large British Indian community who can make some test matches feel like an Indian home game. Sky have the rights to all England cricket games, so if you don’t subscribe, you don’t get to watch. And if you are outside the EU, you won’t be able to watch even if you do have a Sky subscription. Their Sky Go online streaming service is geo-blocked and only available in the UK. So, how can you watch all five of the England v India Test Matches for free? The answer is a VPN, such as ExpressVPN, and the Indian broadcaster, Sony. The entire series will be broadcast live in India on the Sony Network. They are a free-to-air broadcaster and also offer live streams on their website too. To watch online, you will need to log into the Song LIV streaming service, but if you try this in England, or anywhere in the world apart from India, you will find it is blocked. Sony only has the rights to broadcast these games in India. ExpressVPN is the best VPN for watching the Sony Network in the UK. And they offer one of the best deals too. Not only is there a 30-day money-back guarantee if you are not completely satisfied, but they are also currently offering three months for free on top of every annual subscription. Visit the ExpressVPN website by clicking here and then select Get ExpressVPN to sign up for their service. Once you have signed up, head to the Products section of their website and download and install the correct app for your chosen device. Click Choose Location, then All, then ‘Africa, Middle East & India’ and then select India. If the VPN doesn’t automatically connect, press the Connect button. Once the app has connected visit Sony LIV website to access live and on-demand coverage of the entire England v India test match series. When is the England v India Test Match series on? It is a measure of how big this series is going to be that there will be no fewer than five tests between England and India. In recent years, only the Ashes series has run to five tests in England, so we can expect something pretty special. Every minute of the action from the whole series will be available live on Sony LIV, with extensive highlights packages also available. Sony Six & Sony Six HD will be offering English commentary, while Sony Ten 3 & Sony Ten 3 HD will have Hindi commentary. It promises to be a compelling series and the recently announced Indian touring squad looks a strong one. Captain Virat Kohli has a strong battling line-up to choose from, including Ajinkya Rahane, who missed out on the limited overs matches. Meanwhile the fast bowling line-up includes Ishant Sharma, who can draw on his recent experiences in country cricket with Sussex. England are yet to confirm their squad but come into the game with momentum after clinching an emphatic one-day series win in the 3rd game at Headingley. 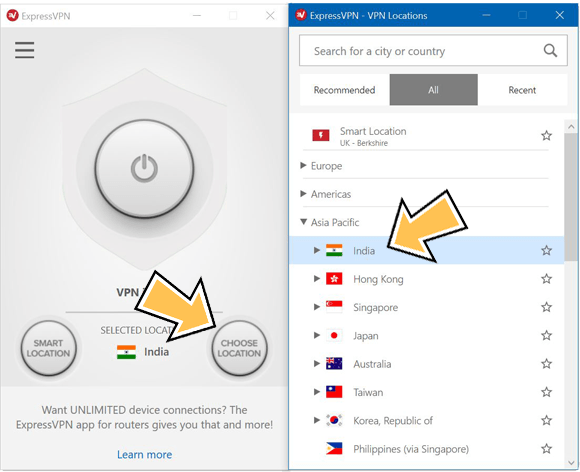 If you want to keep up with the fascinating five-match series between England and India, but don’t have to Sky’s subscription plans, then the answer is a VPN. By connecting to an Indian server, you can stream the whole series live, free, and with English Commentary, from India’s Sony Network. We recommend ExpressVPN as the best VPN for the job. This article explains exactly how to access the coverage. So, all you have to do is sit back, relax, and enjoy what promises to be a scintillating summer’s cricket.